Wedding & Event hire essentials delivered to your door! Create an atmosphere of class, elegance and style both indoors and out with our stunning lanterns. 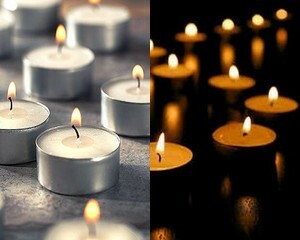 Supplied with long lasting tealights they make beautiful and affordable table centres. We stock large quantities of each item. Copyright © 2001-2019 Bedecked All rights reserved.